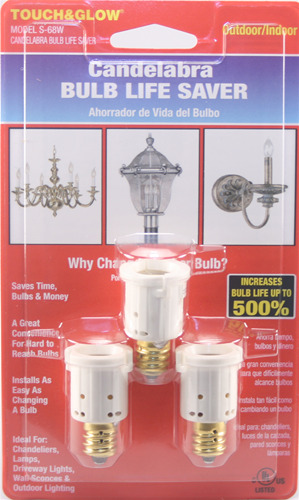 Makes your candelabra bulbs last longer. 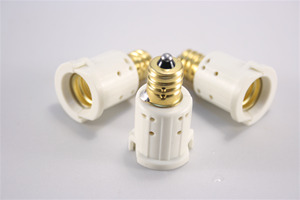 Ideal for hard to reach chandeliers and ceiling fixture bulbs. No need to change light bulbs so often. Screws easily like an ordinary bulb in candelabra socket. Compact size fits most any fixture. 75 Watts capacity.